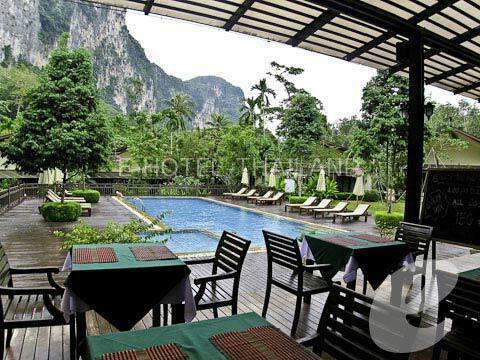 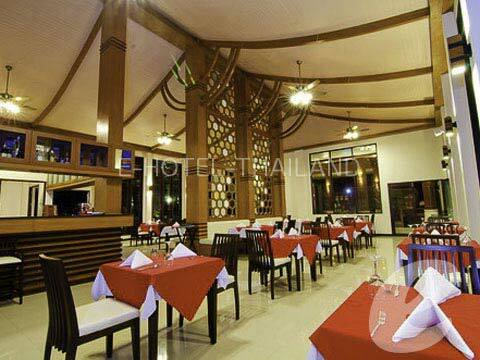 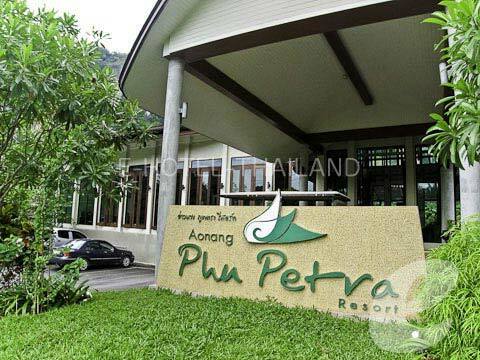 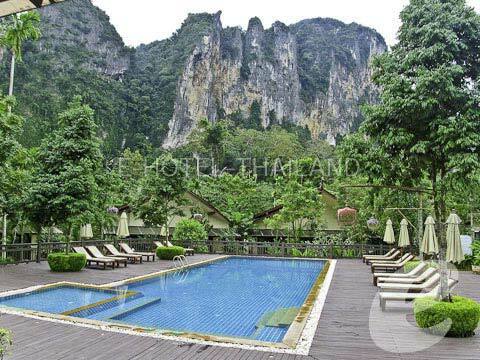 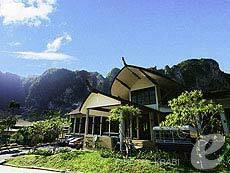 Aonang Phu Petra Resort is located among every counted natural detail, right beside foothill, lying just ahead of panoramic mountain view on Aonang Beach in Krabi. 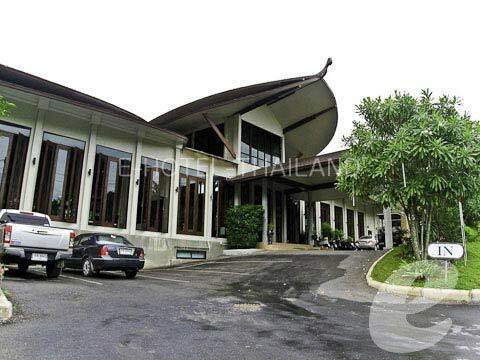 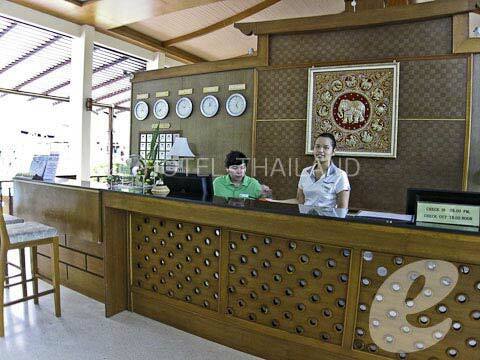 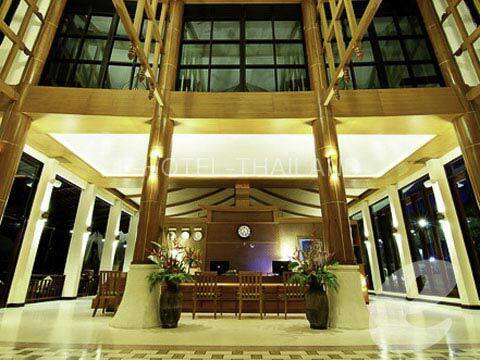 Meticulous and delicate in decoration of Thai contemporary style blending, all spacious 25 villas equipped with thoughtful amenities, Swimming pool with Jacuzzi is set in the centre of resort. 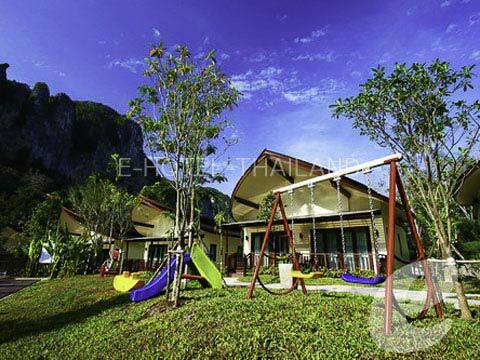 * A child/children 3-12 years sharing a room with adults without putting extra bed will be charged only breakfast fee of THB 250++/child.